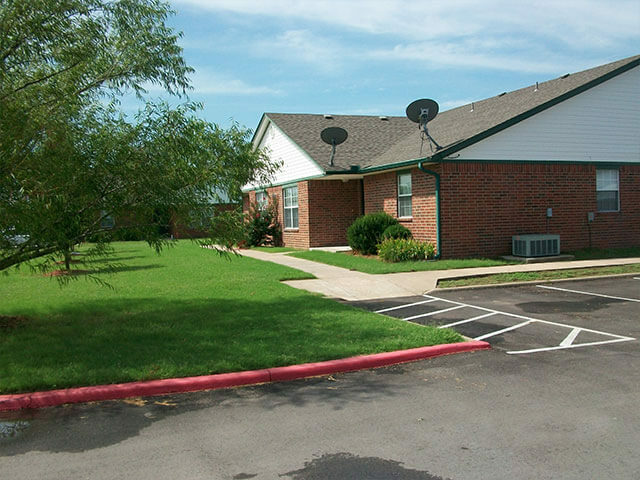 We have the perfect apartment home for you in Pryor Creek, Oklahoma. 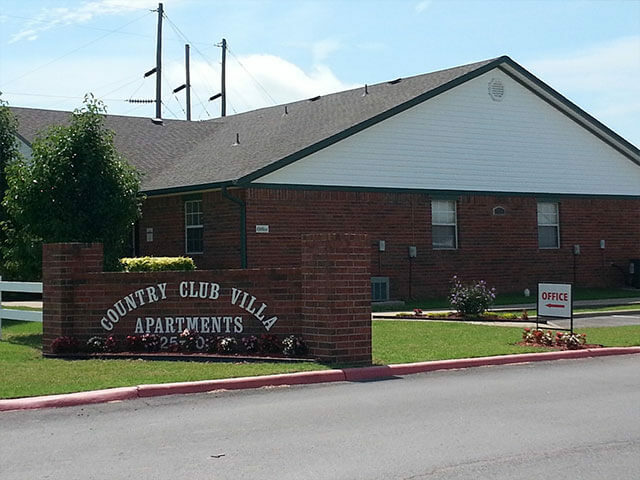 Quiet, country living with great proximity to the towns of Chouteau, Locust Grove, Salina, Pryor and Adair, Country Club Villa Apartments is the place for you. Only 40 minutes from Tulsa. 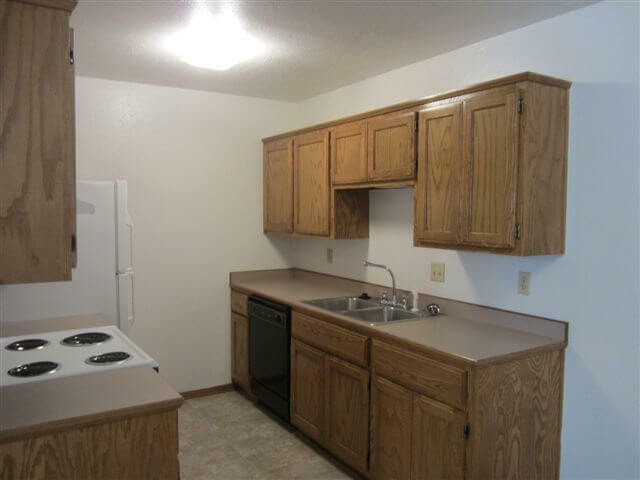 While we’d love you to consider Country Club Villa Apartments in Pryor Creek as your long-term home, we know circumstances exist that may warrant a short-term/month to month lease, so those are available as well. 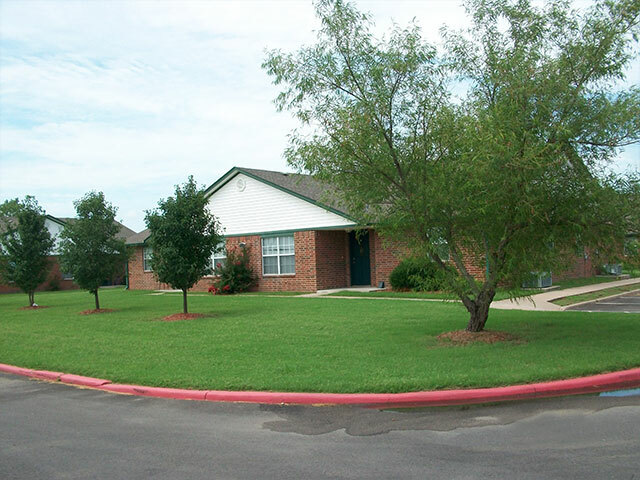 Recreation opportunities abound close to our community. 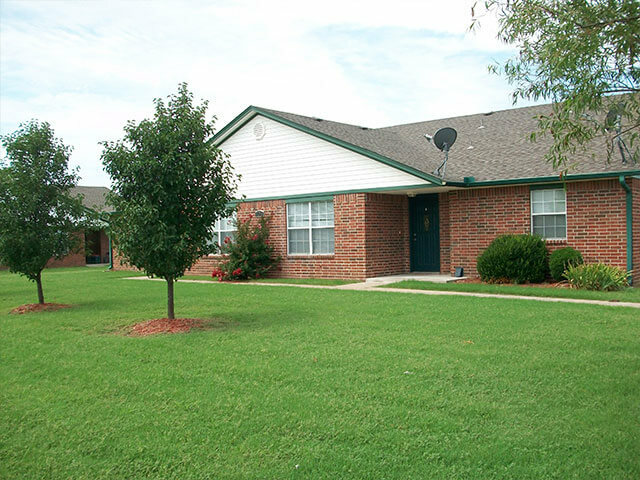 A golf course is within walking distance and a lake that offers great fishing and fun is just 10 minutes away. 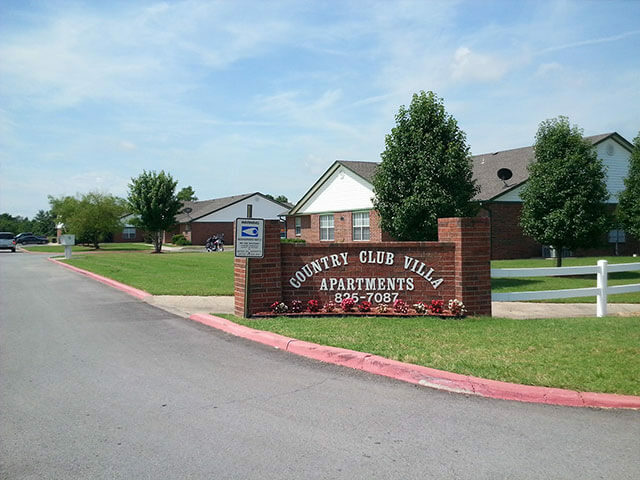 Also 10 minutes from Country Club Villa Apartments, in Pryor Creek’s downtown, is shopping — including a grocery store — a gas station and a gym. You’ll never be far away from what you need to support your lifestyle, but you’ll be able to enjoy tranquil living at its finest. 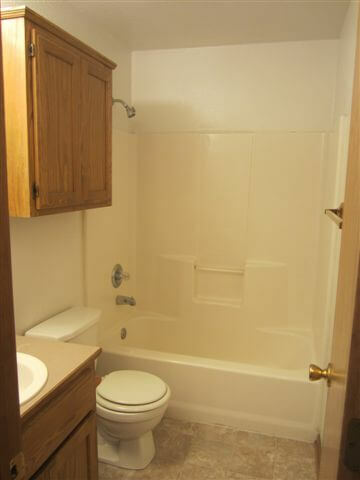 Are you ready to come home to Country Club Villa Apartments? 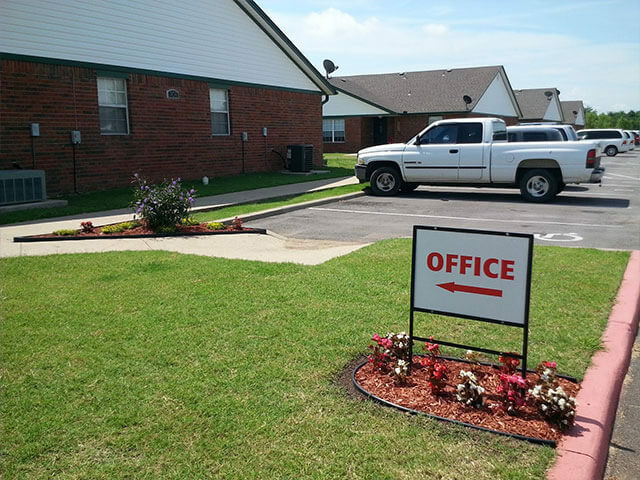 Take the first step by scheduling a visit to our community today. 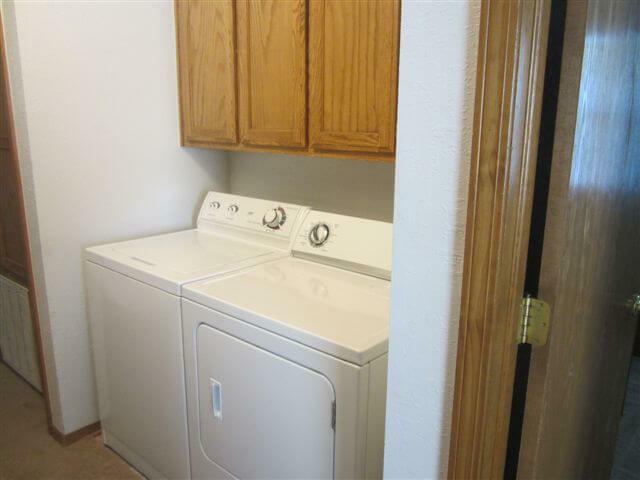 We’re excited to meet you!